This week, Matt Whitfield and I are joined by Lisa Timmons to discuss a large variety of Bravo gossip, including Camille Grammar’s recent departure from The Real Housewives of Beverly Hills. 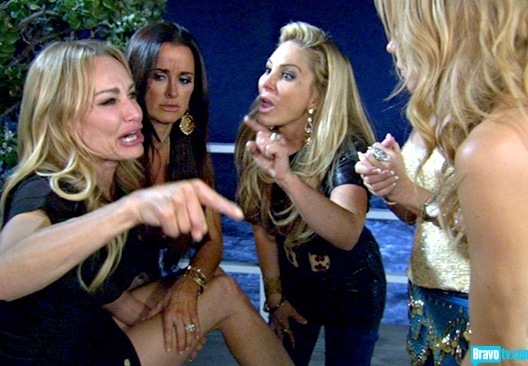 We also discuss the upcoming NJ season, Bravo upfronts, and Kim Zolciak’s pregnancy before recapping four shows this week: Real Housewives of Atlanta and Orange County, Shahs of Sunset, and Interior Therapy. It’s a full slate; so take a listen! Remember you can listen to this podcast and more at the Sideshow Network or subscribe on iTunes!